Thank you for visiting our website. 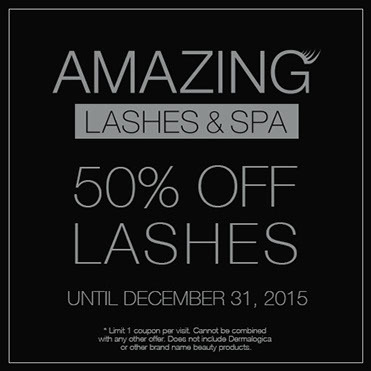 Amazing Lashes and Spa is a spa specializing in eyelash extensions by Xtreme Lashes®, as well as facials and waxing. 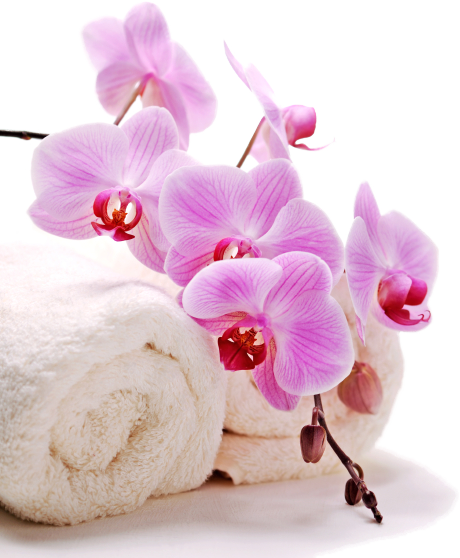 Come relax and be pampered at our brand new shop located at 6 Eastman Place, Unit 1B in Melrose MA. Walk-Ins are welcome, or you can book an appointment by calling (781) 665-8889. You may also book an appointment by filling out the form on the "Contact" tab of of our home page or emailing us directly at amazinglashesandspa2015@gmail.com. Click the "Services" tab above for a quick overview of the services we provide, which includes a link to our full service menu with detailed descriptions, pricing info & pictures. Speaking of pictures, visit our photo gallery for photos of our shop and of our clients before and after photos. 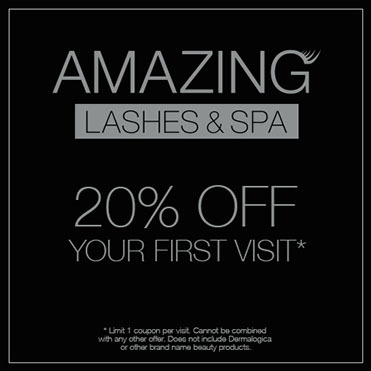 Also, be sure to check our "Specials" tab on our home page for amazing deals from Amazing Lashes & Spa! Click here for a complete list of our services, including detailed descriptions, photos and pricing.